Should I Wait or Should I Buy Now? 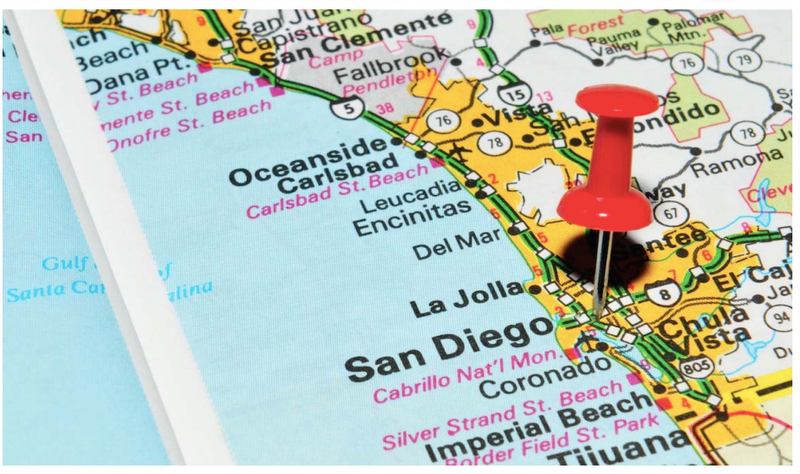 Are you stuck in the San Diego renter’s trap? 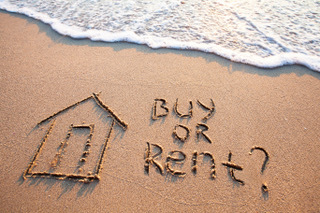 Is it time for you to consider buying? Let’s explore that question and talk about points to consider along with steps to take that will ensure longterm comfort. All of these are valid reasons to consider. In fact, these are the thoughts that have been going through my mind for the last year or two. So this blog piece is quite personal. Tackling the question “to buy or not to buy” has become a research obsession of mine. You’re not alone. So let’s dive in together and figure this out. At the forefront of these concerns are interest rates. Although rising, we are still seeing historically low rates. Rates are expected to rise over the next 2-3 years and are forecasted by Windermere’s Chief Economist, Matthew Gardner, to increase 2.9% by 2020 (this number is very in sync with most economists and housing market specialists). 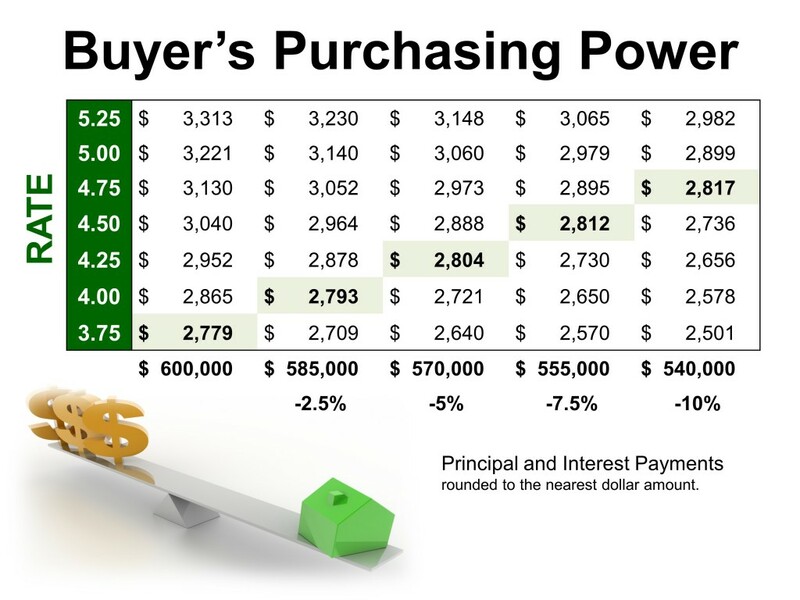 For every 1% increase in interest rates, your buying power goes down 10%. 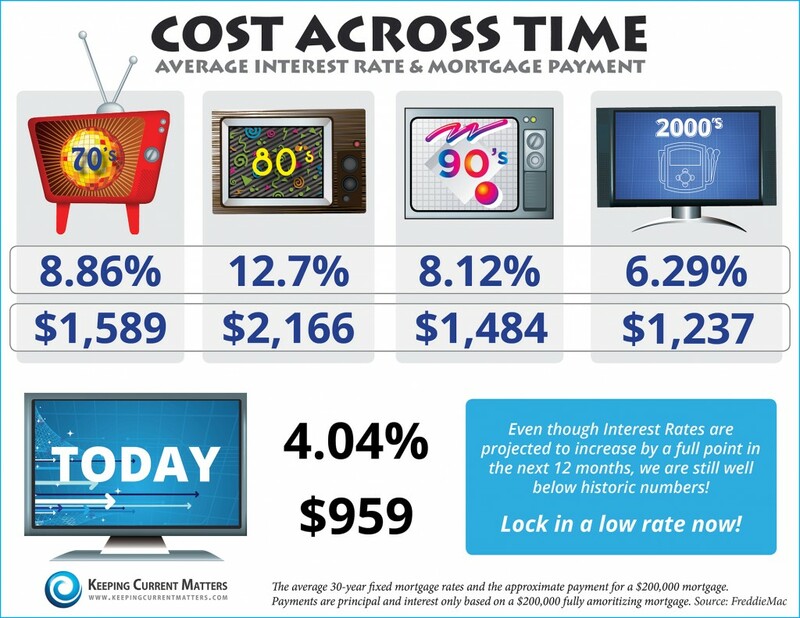 That means if today you can afford a home that is 600k, in two to three years just the increase in interest rates will decrease your buying power by $60,000… in addition to your monthly payment increasing. But, Kara, what if I buy now and it ends up being at the peak of the market? Maybe I should wait until the market crashes and I can buy at the bottom. These are valid questions and concerns. I don’t have a crystal ball…sure wish I did for all of us…myself included. I am constantly researching and listening to all economists out there and looking at key predictors. In this market it’s all about your personal situation and intent. Below are a few points to consider. rtgage, this will allow you to take advantage of lower interest rates before they rise, thus keeping your longterm monthly payments low and your buying power high. When considering renting longterm vs. buying to hold longterm, future home price changes are less important than your fixed monthly mortgage payment. Imagine what you might be paying in rent 10 years from now! Home prices may decline at some point, but they may not. Either way, you will have locked in a reasonable monthly payment for the long haul, and this is likely more important than changes in the market price of a house you have no intent to sell any time soon. However, if you are not sure how long you will live in this area and may have to sell in the next couple of years, that’s another story. This may result in low potential gains as you may be selling at a loss IF home prices do decline. The benefits of low monthly payments in the short term do not outweigh the risk of the potential loss. Potential shorter-term buyers should proceed with caution. Why Not Explore Your Options? So, all that being said, your plan is to buy and hold or at least look into what it would look like financially to do so. What’s the first step? Connect with a loan officer. I have two preferred lenders I can connect you with that are no pressure, with accurate and detailed information. Find out what it would take to buy in the next 3- 6 months, explore what you would be qualified for and what that monthly mortgage payment would look like. If you don’t think you’re ready to buy that soon, still chat with them and myself. There are things we can do to get your ducks in a row…from reviewing your credit to setting you up on my MLS linked website so you can become educated on the market in neighborhoods you are interested in. Don’t think you have enough down payment? Long are the days that it takes 20% down to purchase a home. There are loans available for as little as 3% down and if you’re a veteran it’s even lower. Credit not so good? FHA loans allow those interested in purchasing to do just that with a mortgage that’s insured by the Federal Housing Administration (FHA). There are options out there and it doesn’t take long to get answers from Dan. Or perhaps you chat with Dan and he brings to your attention that you have some credit issues (oh my!) to deal with. You may already be aware and are hoping those negative marks would just miraculously disappear? Really, truly you are not alone. But by all means, don’t wait! Get right on it and work with someone that can quickly (and affordably) remedy these credit thorns in your side. Bad credit can cost you when financing a home so first step is to get it as clean and clear as possible. 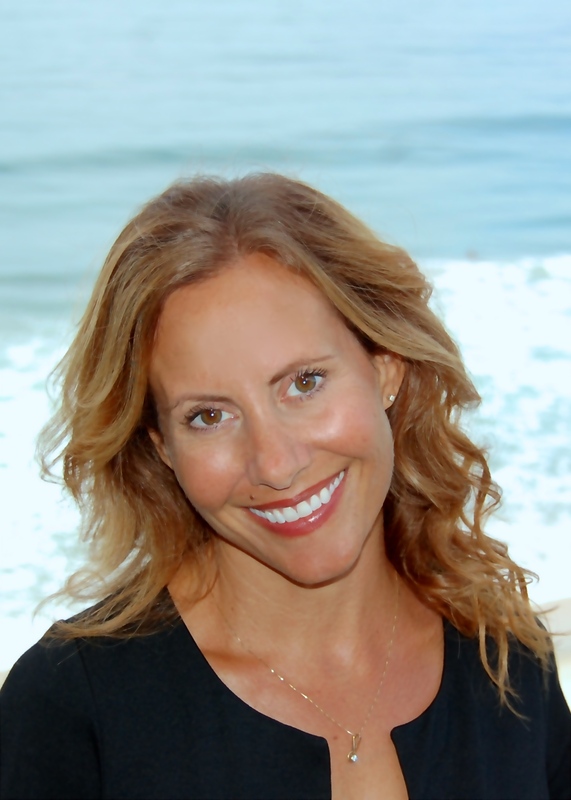 My clients use Nicole Soares with bSquared Credit and are thrilled with the results. She and her team offer a free consultation… so there you have it…no more excuses. Now here’s a point that I always drive home with my clients…make sure you are comfortable with the total monthly payment. Often times we get excited to be approved at say, 700k, but perhaps the monthly payment is really NOT that realistic for you financially. I don’t ever want my clients to be house poor and stressed. Work with your lender and calculate the monthly payment once you know what you are qualified for (taking everything into consideration…taxes, HOA fees, private mortgage insurance if you are not putting 20% down or if you have an FHA loan). Or even better, if you know what the max monthly payment is that you are comfortable with, start there with a lender. Work backwards. Let the monthly payment drive your maximum purchase price. Here is a great monthly mortgage payment website with calculators that result in a REAL number. (Reach out to me or your lender if you have questions.) My goal is to get my clients into a home at a price that they are comfortable, content and happy with over many, many years. Not the one that is the most expensive that results in the highest commission. Once you identify a maximum purchase price and a monthly mortgage you are comfortable with, I can then take the qualifying numbers and start sending you properties that fit your parameters and maximum purchase amount. It is time to check out properties and find your new home. This is the fun part! It can take awhile to find the right place. I am patient and there for you every step of the way. 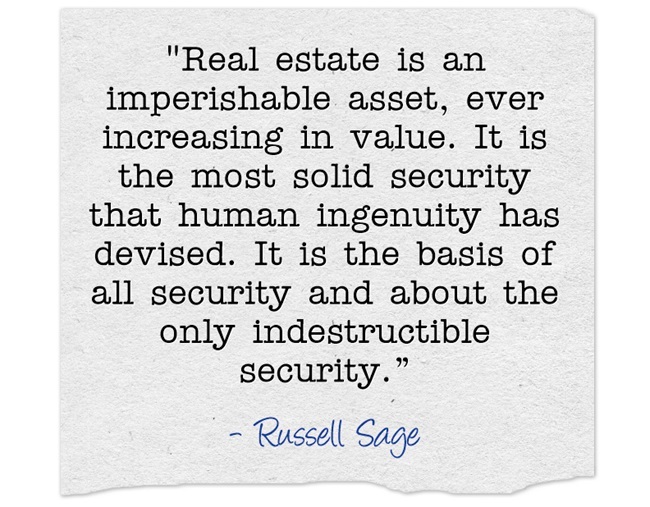 I will do everything in my power to make purchasing a home as enjoyable and stress-free as possible. Let’s work together to find out if now is the right time for you to buy and if so, what does that realistically look like for you. Every situation is different and I am here to help.